We welcome you to our Easy Waxing website. We specialize in hair removal treatments at the highest level for both women and men. We offer permanent hair removal treatments (IPL) as well as different types of waxes (soft wax, hard wax, sugaring). Thanks to our strict specialization in unwanted hair removal treatments we are able to advise you on the best possible method for your skin. IPL is established as the safest, quickest and one of most effective method of hair reduction on the market today. A detail description of all the treatments (their effects, pre/post care, contraindications, prices) is located in appropriate tabs. Our staff consist of the experienced, licensed cosmetologists that positively completed practical and theoretical training related to the IPL+RF treatments. They have not only a necessary knowledge to do the laser hair removal treatments but also extensive experience thanks to the large number of clients using IPL+RF treatments in Easy Waxing Studio. Out Studio is located on 72 Świetego Mikołaja street in Wrocław (Vratislavia Center building), 100m from the Old Town (Rynek). The entrance to our Studio is between AVON and EURO BANK, at the corner of Św. Mikołaja and Kiełbaśnicza street. We work from Monday to Friday from 10:00 till 20:00; Saturday: 10:00 till 18:00. 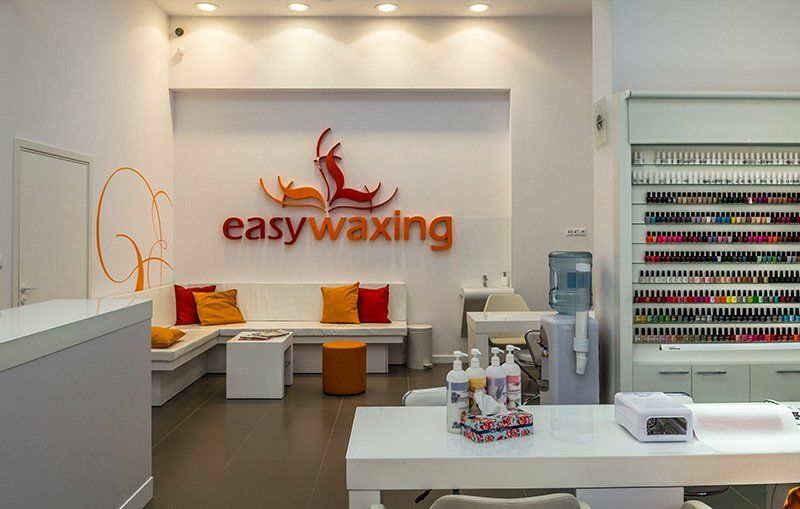 You may make an appointment by: calling us on (+48) 71-34-34-100, mobile (+48) 513-827-077, e-mailstudio@easywaxing.pl or personally in the Easy Waxing Studio.